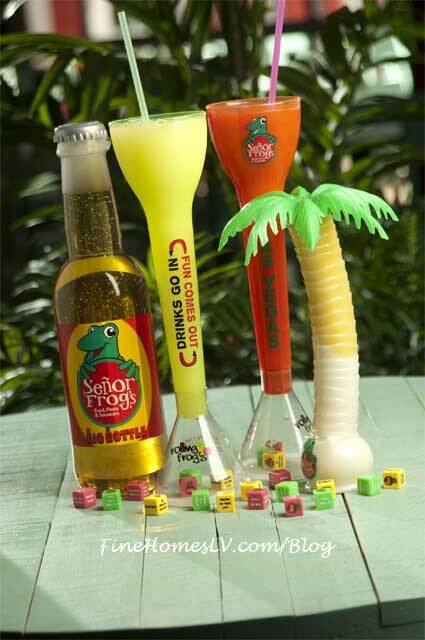 The new Señor Frog’s Las Vegas at Treasure Island Hotel & Casino will keep the tequila and good times flowing through Labor Day Weekend with a buy-one-get-one special on all well drinks and margaritas, half-priced appetizers and non-stop entertainment Friday, Aug. 31, through Monday, Sept. 3. The expansive restaurant and raucous party bar will offer an endless good time with conga lines, crazy contests, live music and karaoke every day starting at 5 p.m. The cocktail and appetizer specials will be offered daily from 3 to 6 p.m., and will include all well drinks and margaritas, even those served in Señor Frog’s signature souvenir yards. Beer lovers will enjoy buckets of five domestic bottles for just $25, as well. The appetizer selections include an array of Mexican and North of the Border selections such as nachos, loaded potato skins, quesadillas and guacamole served with chips. 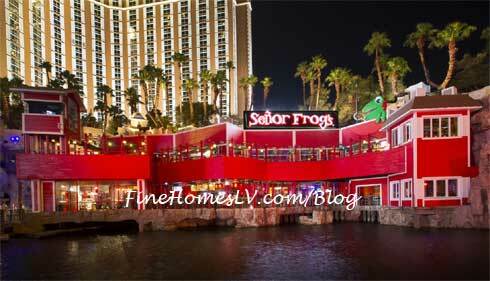 Patrons will “get froggy” on Señor Frog’s patio with the playful staff encouraging guests to let loose and have a great time. The spacious patio is one of the best spots in Las Vegas to enjoy a fun party vibe while taking in the views and all of the action of the Strip and enjoying a bayside view of the beautiful temptresses of the Sirens of TI show.